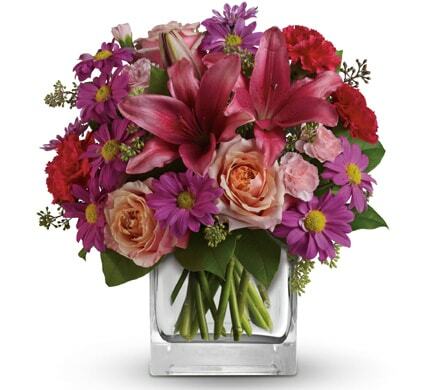 You can't go wrong with our customer's favourites! 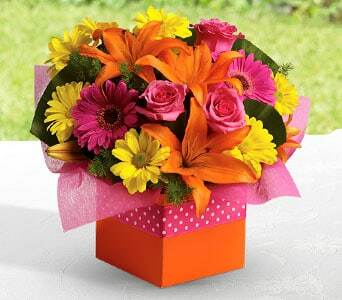 Here's a selection of some of our biggest hits. 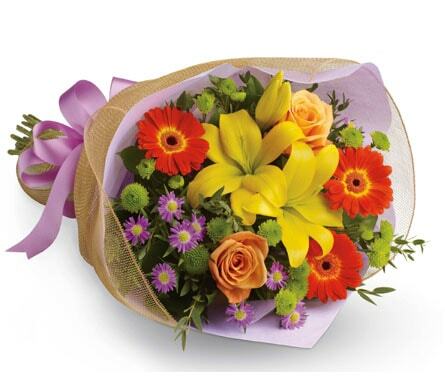 Our bestellers range is great way to find the best gift for any occasion. 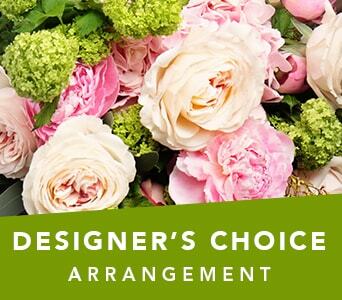 We've selected our best selling floral bouquets and arrangements to help you choose the best gift to send for that special occasion. 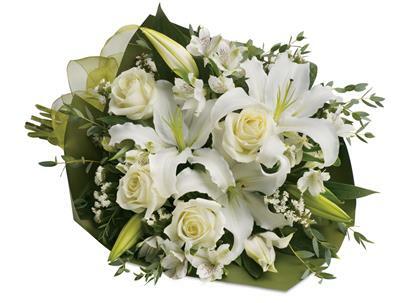 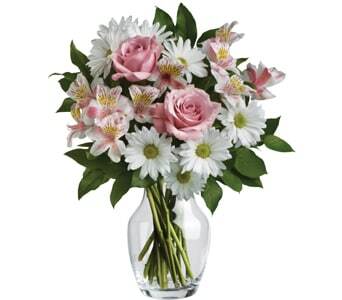 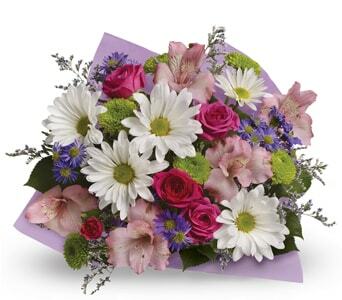 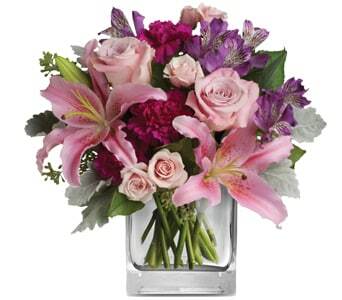 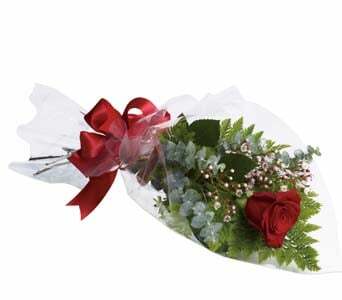 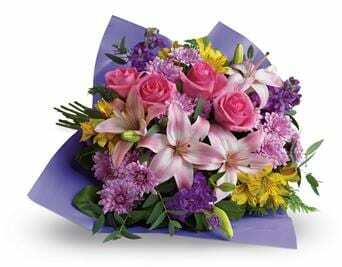 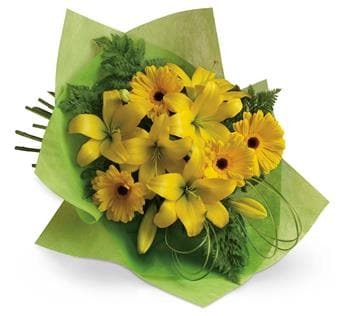 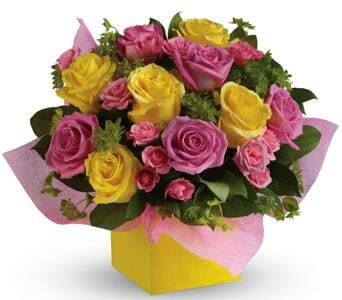 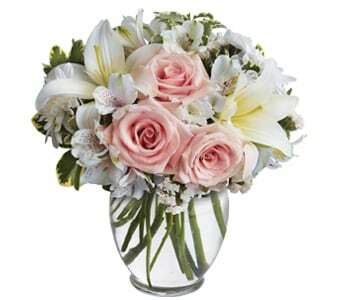 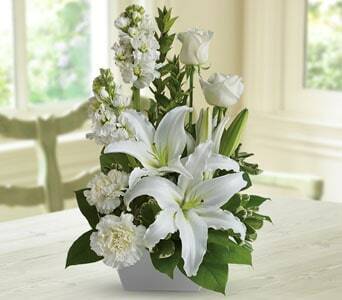 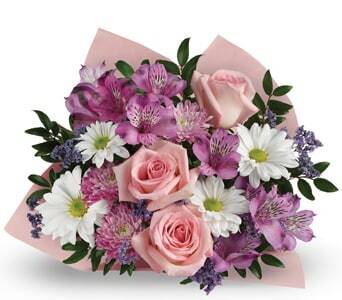 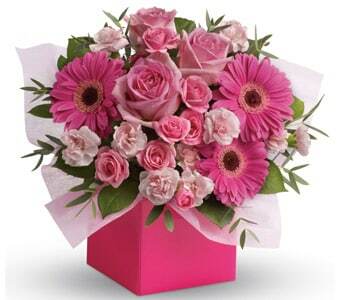 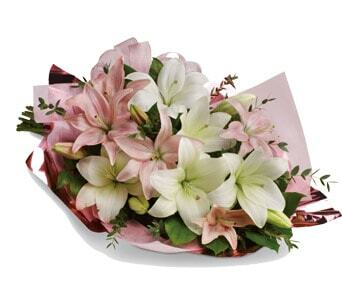 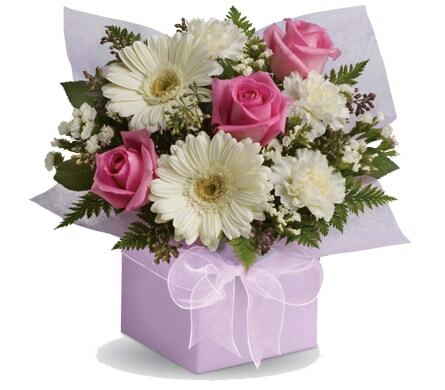 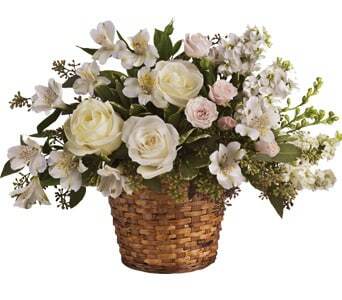 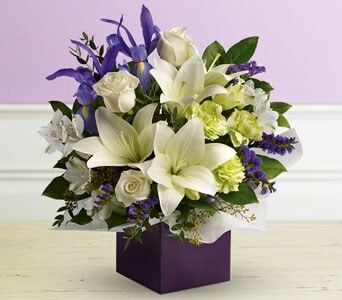 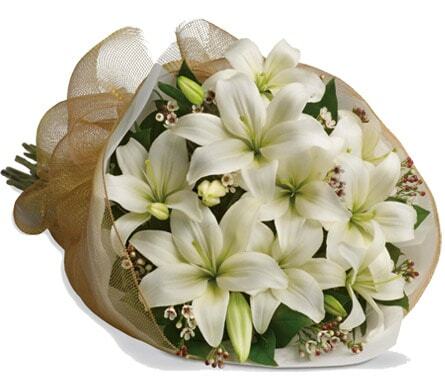 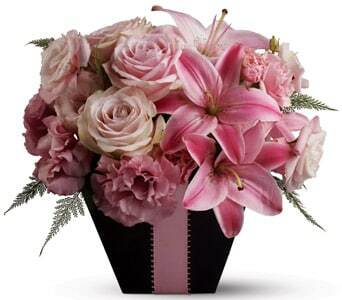 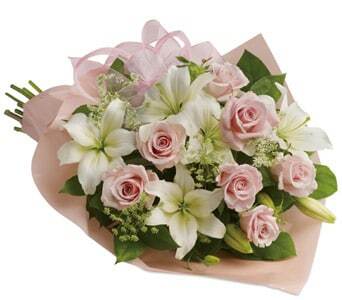 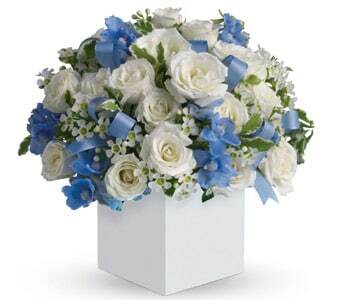 Find a great range of flowers suitable to send to your family and friends. 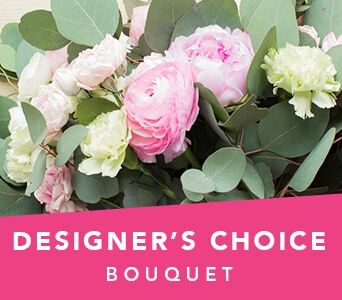 Our best sellers are hand arranged and designed by our local florist members. 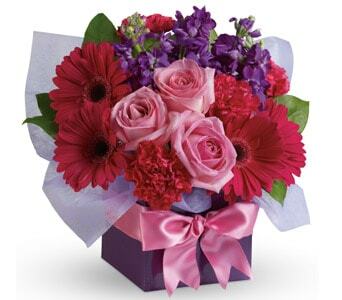 Our best seller range will be delivered by one of our local florists to ensure your flowers are fresh and of the best quality available. 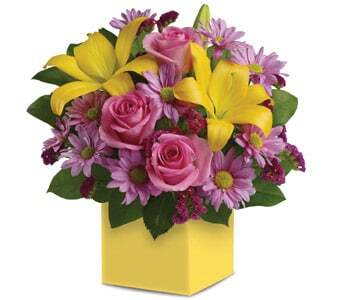 Choose from our most popular gifts for birthdays, anniversaries, new baby, congratulations and celebrations. 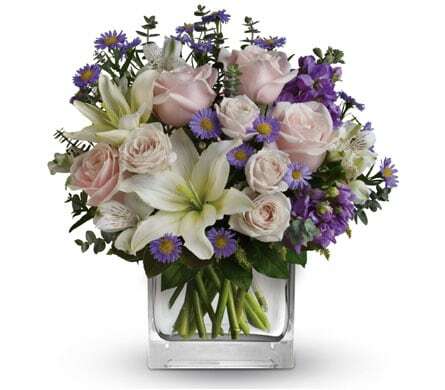 Our bestsellers can be delivered to the home, workplace, hospital, nursing home or special venue. 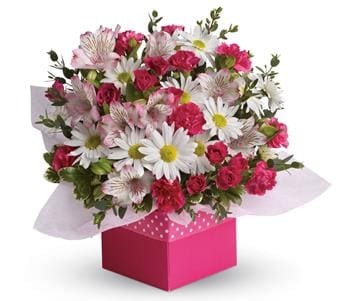 If you order before 2:00 p.m. Monday-Friday, our before 10:00 a.m. on Saturdays our florists can deliver your special floral gift same day!